Cigar factories in Nicaragua are operating once again, as the country’s nationwide, 24-hour labor strike staged last week has ended. Many sources in the industry have confirmed to Cigar Aficionado that cigar operations are up and running, though the political situation in Nicaragua is still unstable. “Our people were back to work Friday,” said John Oliva Jr. of Oliva Tobacco Co., a tobacco growing and brokerage operation. Along with his father and other family members, Oliva owns a tobacco processing facility in Nicaragua called Procenicsa, which supplies much of the premium industry with raw leaf. “Our operations are in Estelí and we have not experienced any violence,” Oliva said. Companies including J.C. Newman, A.J. Fernandez and Plasencia Cigars have all stated that cigar production has resumed. The strike began last Thursday at midnight and ended on Friday morning, prompting peace talks between the government and opposition officials. Mediated by the Catholic Church, the dialogue resulted in a cease-fire. 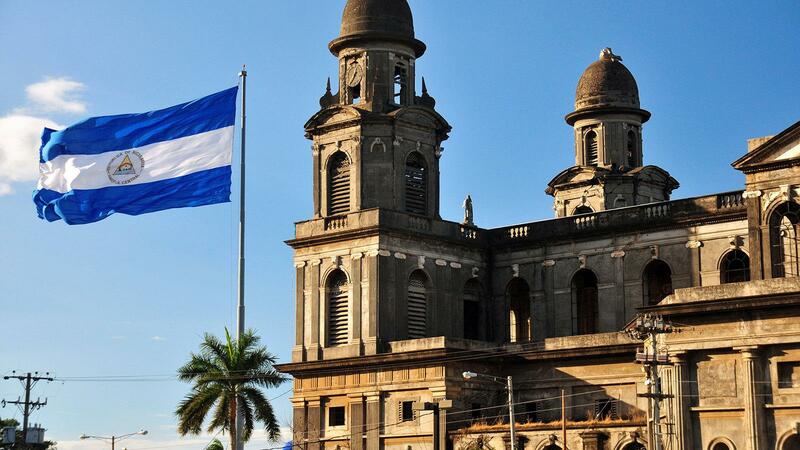 The government has also agreed to allow to an independent investigation commission into the country, but one thing was made clear— President Daniel Ortega intends to finish his presidential term, which ends in 2021. Despite the cease-fire, the peace deteriorated shortly after. According to a report by BBC News, the truce was violated the next day, as six more people were reported killed in an arson attack on Saturday morning. To further complicate things, the Pan-American Highway, Nicaragua’s main causeway for commerce and logistics, remains besieged by roadblocks and barricades, preventing trucks from delivering cigar shipments to the airport or to the ports of Honduras in a timely fashion. The blockades have delayed some 6,000 trucks, according to news reports. The political unrest began in April when Ortega announced an overhaul to the country’s social security system. He quickly rescinded the proposed tax increase once the country erupted into violence, but the situation has only escalated since. Some reports have the death toll as high as 170.